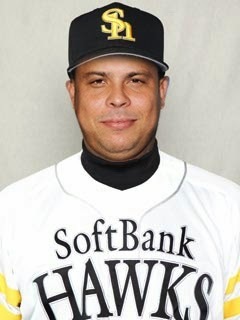 Former Brazilian international striker and 2002 World Cup hero Ronaldo has joined the Japanese professional baseball league, signing with first place team Fukuoka SoftBank Hawks for the rest of the year. In his introduction interview with the club, Ronaldo said "I've watched baseball since I was a kid, and I miss sports. My current weight is perfect for the game of baseball and although I'm not sure how often coach Akiyama will play me, I would like to help the team as much as I can". When asked why he chose Japan, Ronaldo replied "I was here to revive my football career, but I didn't pass my physical exam at a local J.League 2 club. My agent then suggested I try out for a baseball club since we had already pre-paid for our hotel for an additional 3 days. My agent had seen me play baseball before with my nephews, so he knew I had a chance". The Brazilian also suggested that memories of the 2002 World Cup were a big part of his efforts to find work in Japan. The Brazilian said "This was the last place I felt like I was doing something right. After I left Japan with the World Cup title, I felt like I was cursed and now I'm back to break that spell". 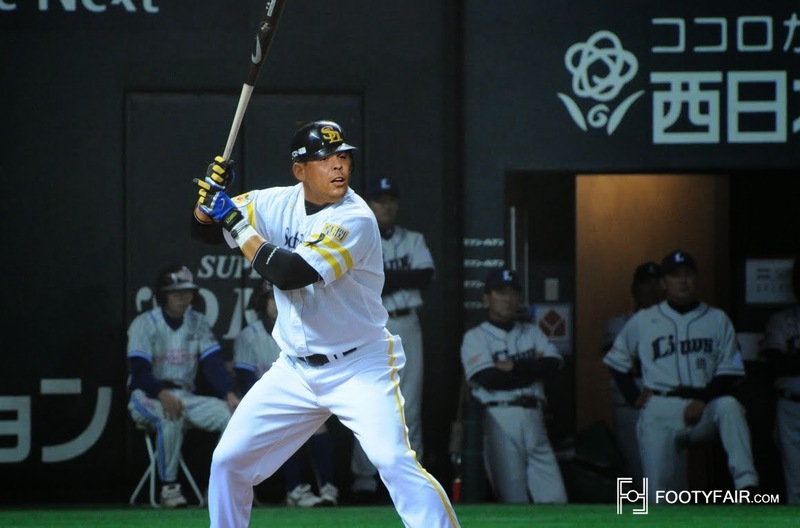 Ronaldo made his debut at first base in a game against the Saitama Seibu Lions. In his only at bat he faced three pitches and was struck out looking. Thank you for reading Friday's Fake News. Hope you enjoyed.